Royal Jelly is the main food source for queen bees, who have a life span 3- to 40 times longer tan the worker bees. 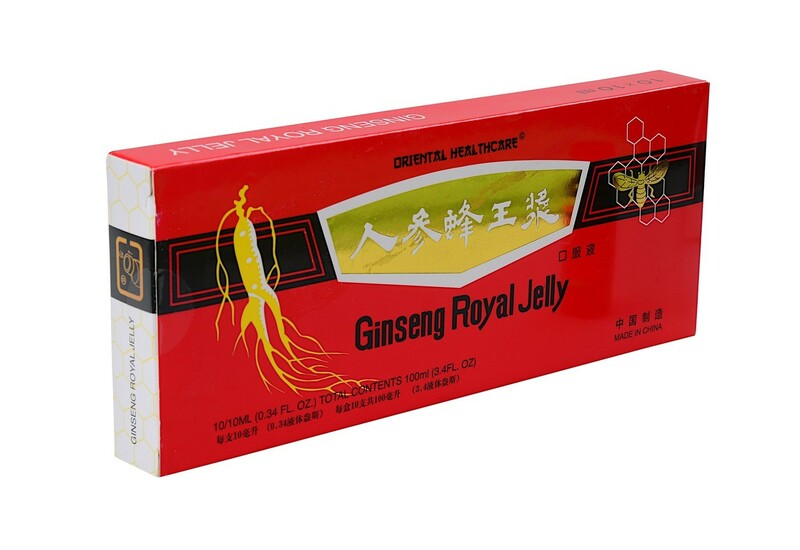 Royal; Jelly also called Queen Jelly is a completely organic product. This unique product is rich in natural vitamins, minerals, amino acids and other micro nutrients. It revitalizes the human body, provides more energy, improves physical and intellectual performance, makes you feel optimistic and lifts your spirits.